If we look at Nature in winter, we see that everything slows down. The animals rest, the trees release their leaves, all while beautiful processes of new life are in the making underground. We cannot witness those changes until spring surprises us with its miracles, so in the meantime, we sit, wait, and rest. But sitting, waiting, and resting is difficult in winter—especially during the holidays, leading many of us to feel the effects of the “winter blues.” And while we always turn inward for answers to things plaguing us, we often forget that emotions are symptoms, too. We are creatures of Nature, and as such, we feel the effects of its changes. But while the birds, bears, and trees have figured out how to adjust to less sunlight and colder temperatures, humans still push along. And all of this pushing leaves us feeling tired, anxious, and sometimes even sad. 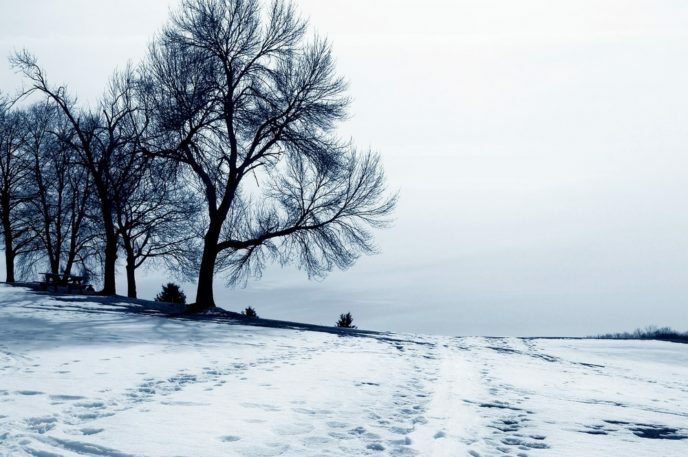 But the winter blues are nothing to fear—they’re simply the body’s way of communicating. The body is giving you hints so that you can step in and make some positive changes. How can you bring your body back into balance this winter? 1. Practice! Qigong seems simple from the outside, but its effects are far-reaching. Start by holding The Dragon Stands Between Heaven and Earth for a few minutes every day. As your energy builds, work up to 20-30 minutes. You will notice a difference! 2. Stay warm. Dress warmly and feed your body warming soups, stews, and seafood. Take hot baths and nourish your soul. 3. Protect your ears! The Kidney is dominant in winter, and its sensory organ is the ears. To support your kidney from the inside-out, keep your ears under a hat when outside and rub your ears with the palms of your hands when inside. 4. Acknowledge your fears. 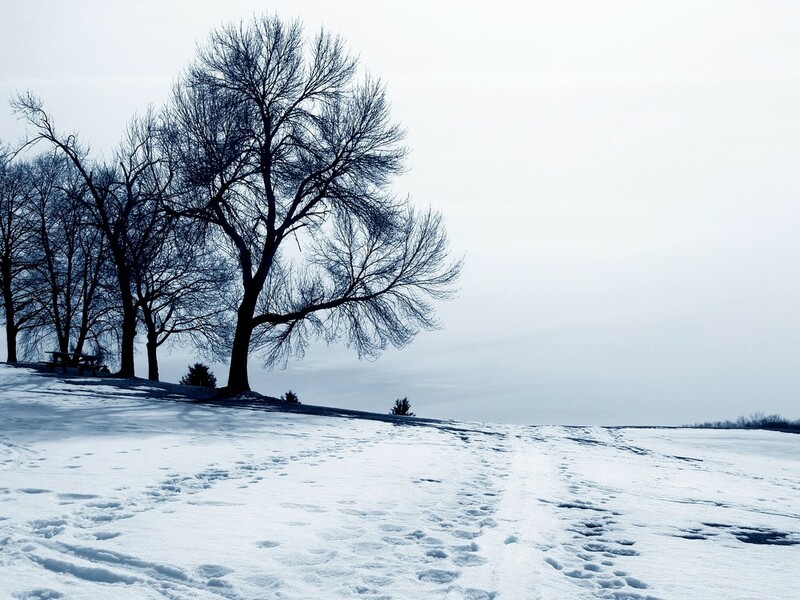 The winter blues are often accompanied by fear, anxiety, and worry. Begin to notice your feelings and how you respond to them. Those responses are often based on past experiences, or on the fear of “what if.” Once you are aware of the way you contribute to your own fears, you can take a step toward changing them. 5. Sunbathe. Have you ever watched your dog or cat during the winter? They will find one ray of sunlight to sit in, and as the sun moves, they too, will move. Copy these innate behaviors. The sun has incredible healing properties. Just a few minutes can do wonders for the soul. Please keep up the great content! Kelly, we get what you’re saying about so much information out there. Follow your gut. If you find something that speaks to you go deeply into that system. This way you’ll find support year round and you’ll grow in your connection to Universal energy that is already flowing through you!